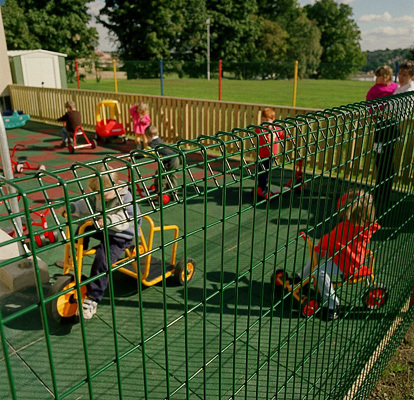 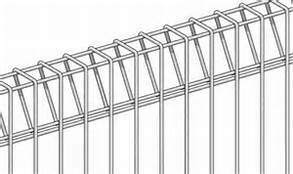 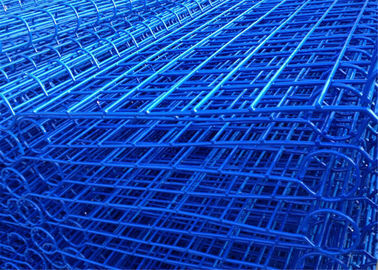 Roll Top is a welded mesh panel fence that has a rolled top and bottom edge for enhanced safety and rigidity. 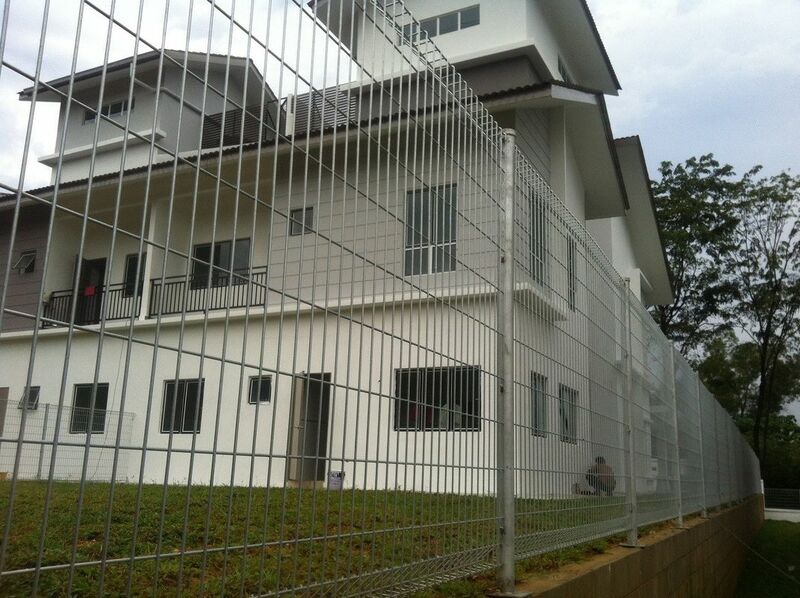 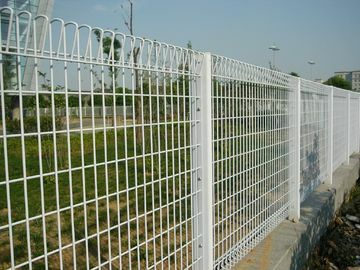 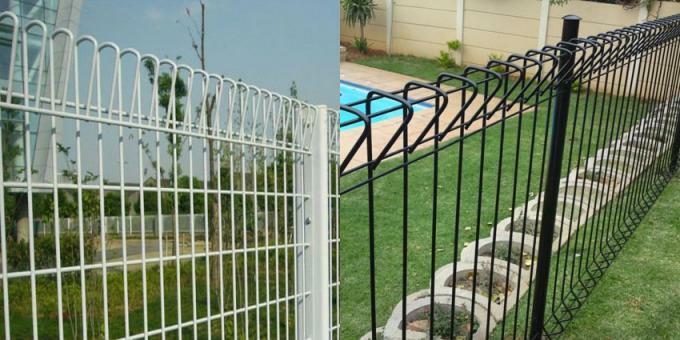 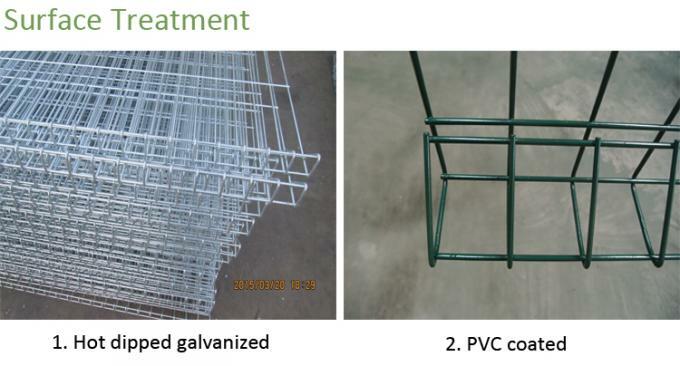 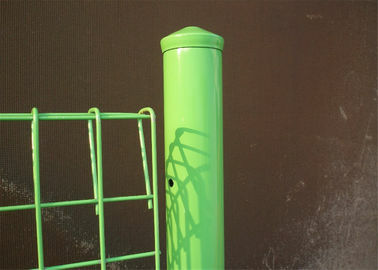 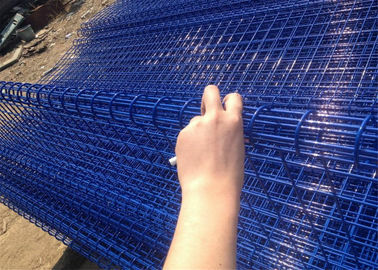 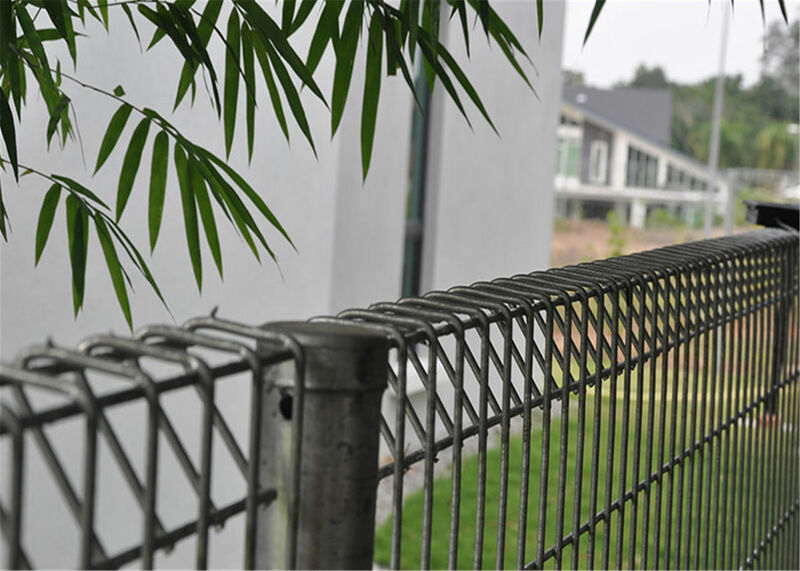 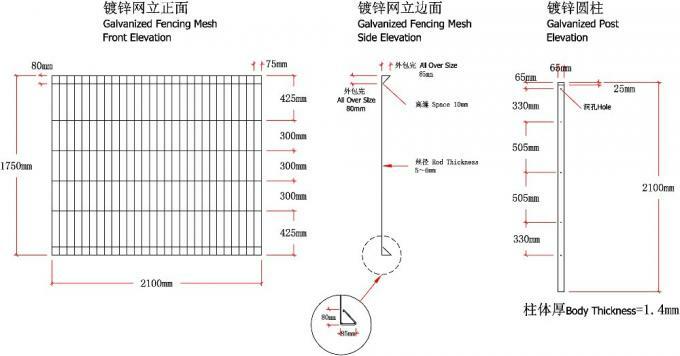 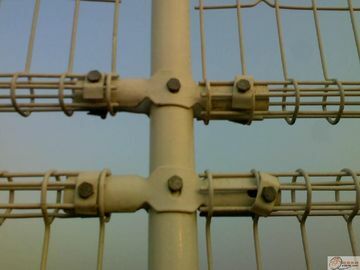 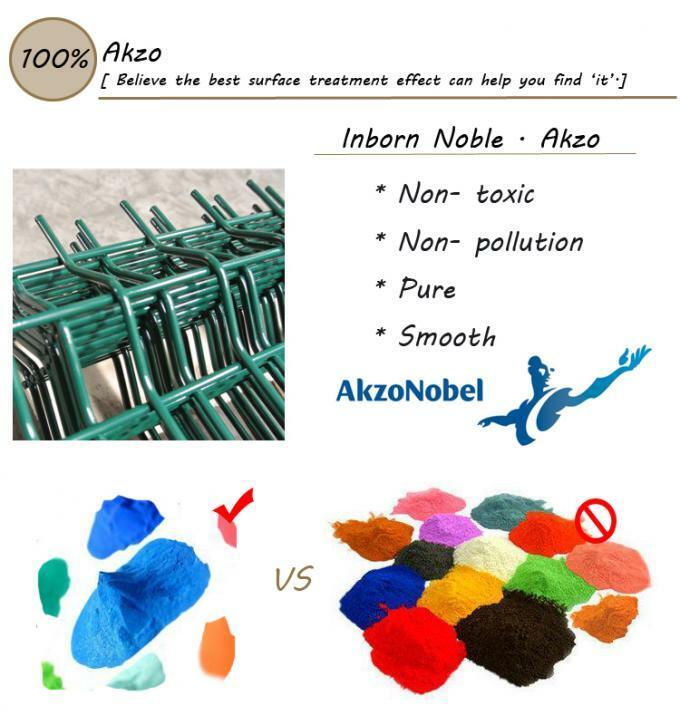 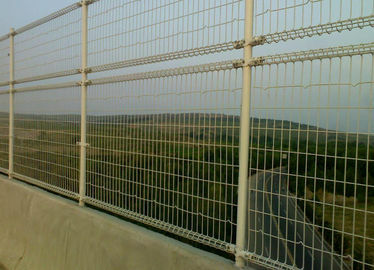 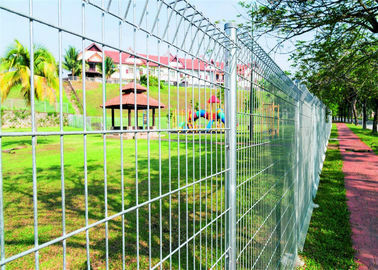 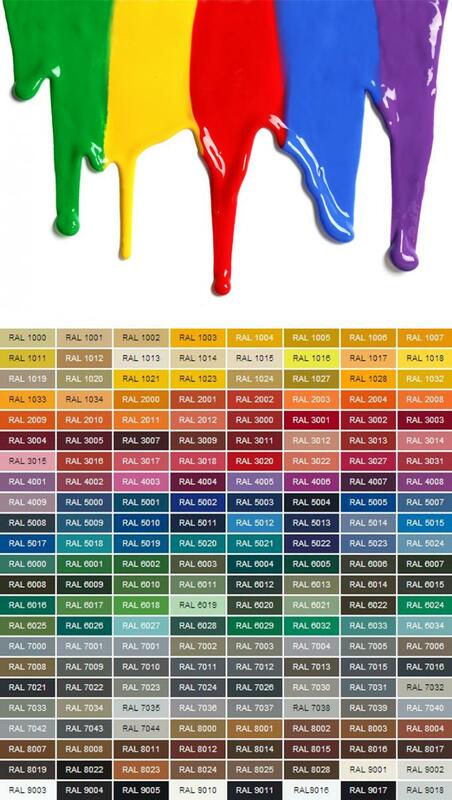 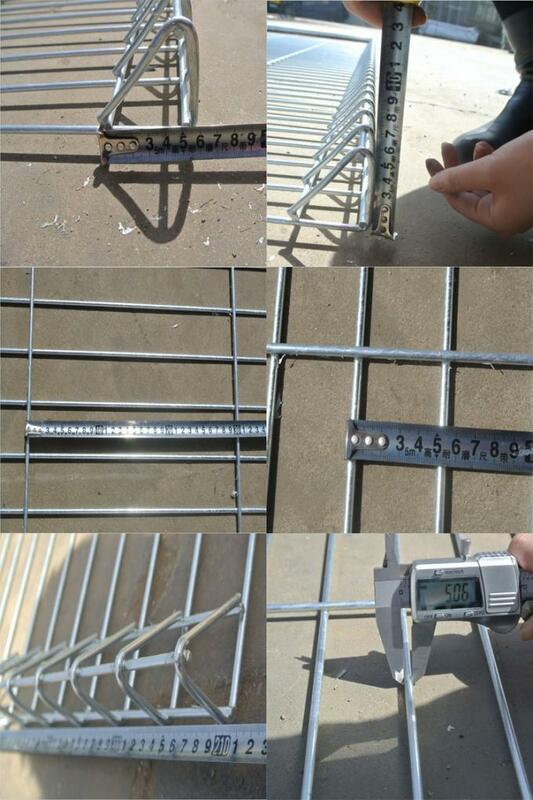 Roll top fence also named BRC fence, widely used in public and private properties areas. 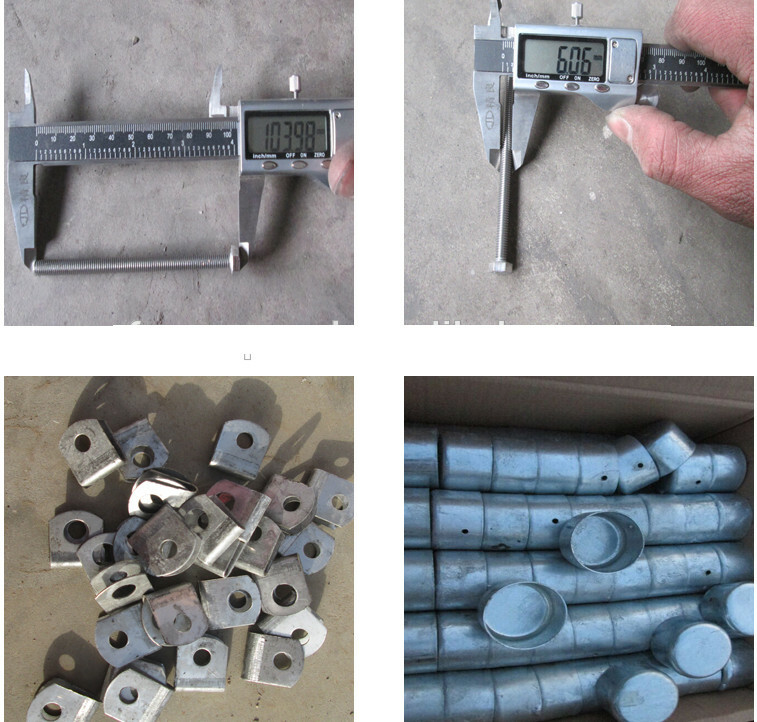 We will pack enough metal caps, gaskets, screws and nuts for you.